 Tiny Dancer: Enchanted Tales  starts April 26! 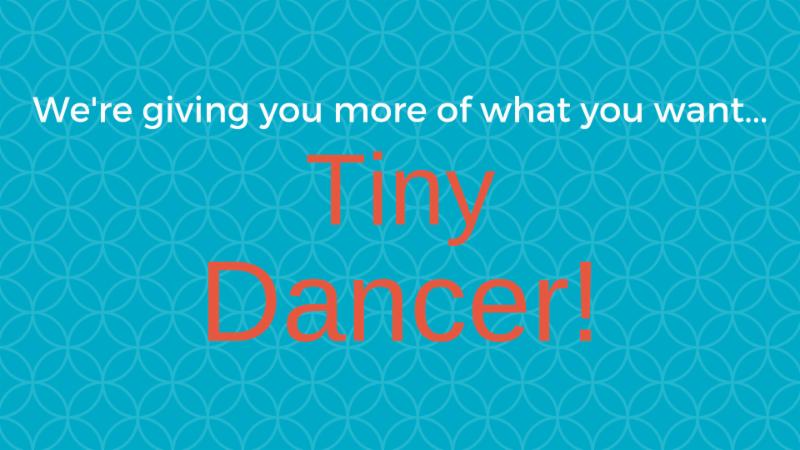 We are making room for MORE tiny dancers! This class focuses on creativity in motion, imagination and motor skill development–and is a great introduction to an independent class. Join us in our new Friday evening section! Questions? Need help registering? Call the front desk at 414.277.8480 ext. 6007.